Good is one man’s journey during the Nazi regime set against his chaotic private life. 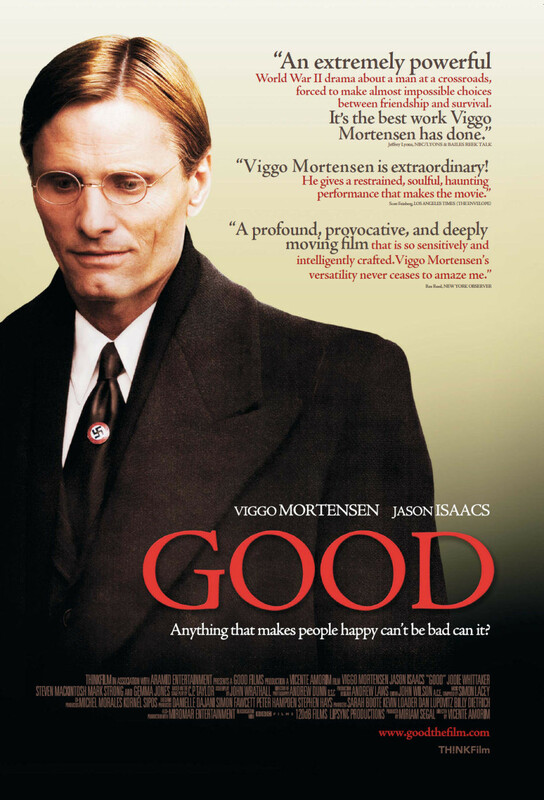 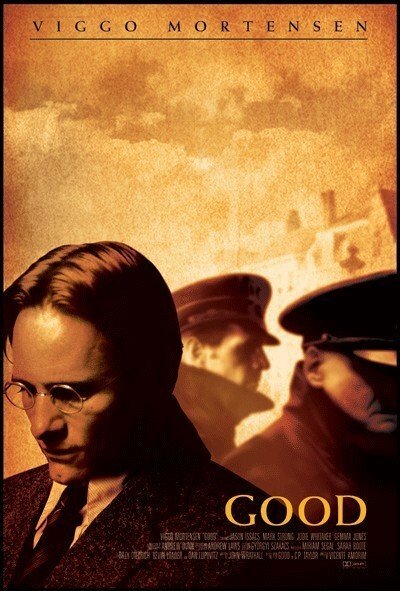 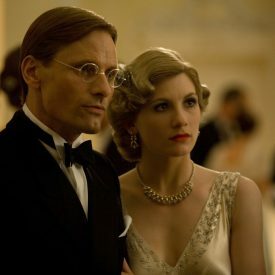 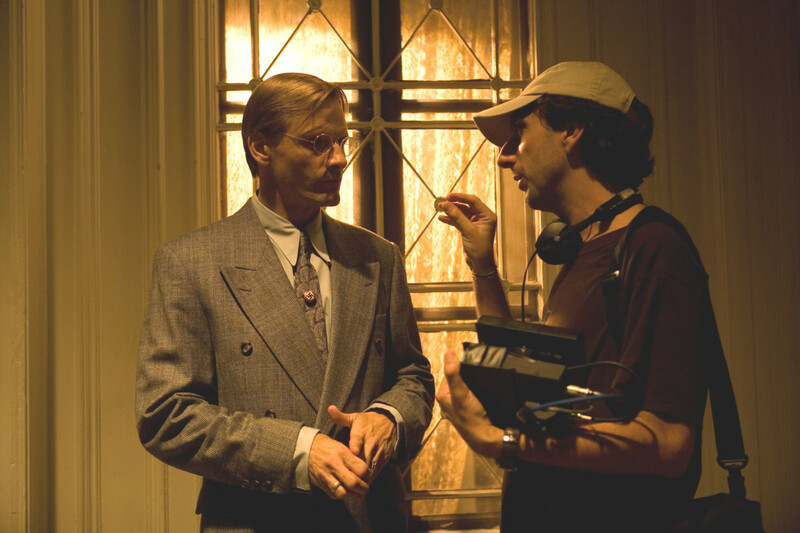 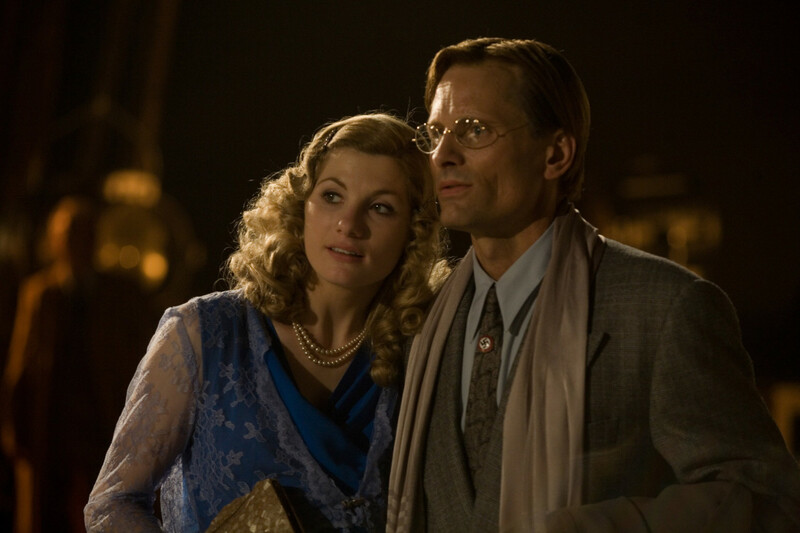 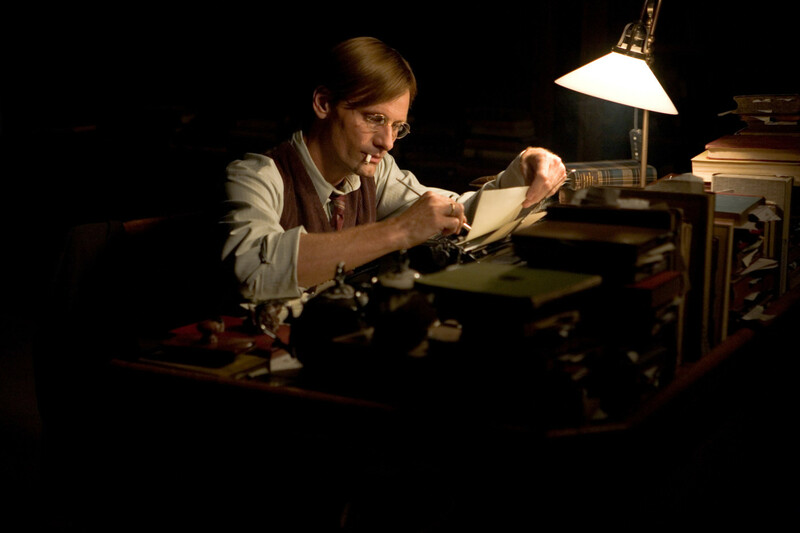 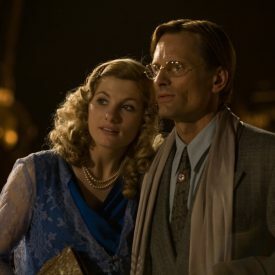 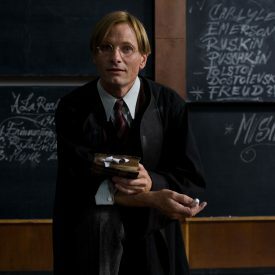 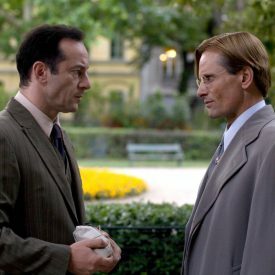 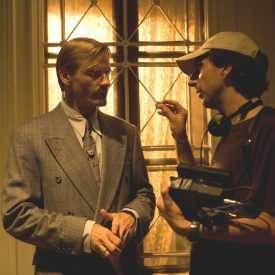 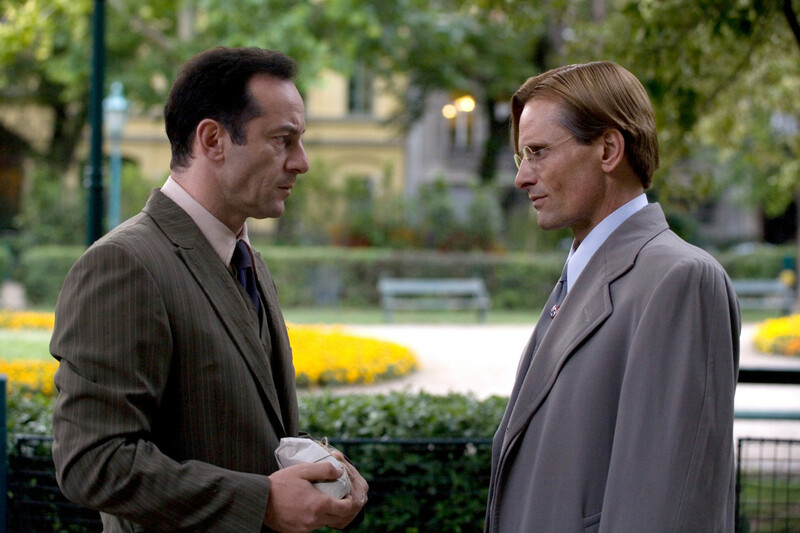 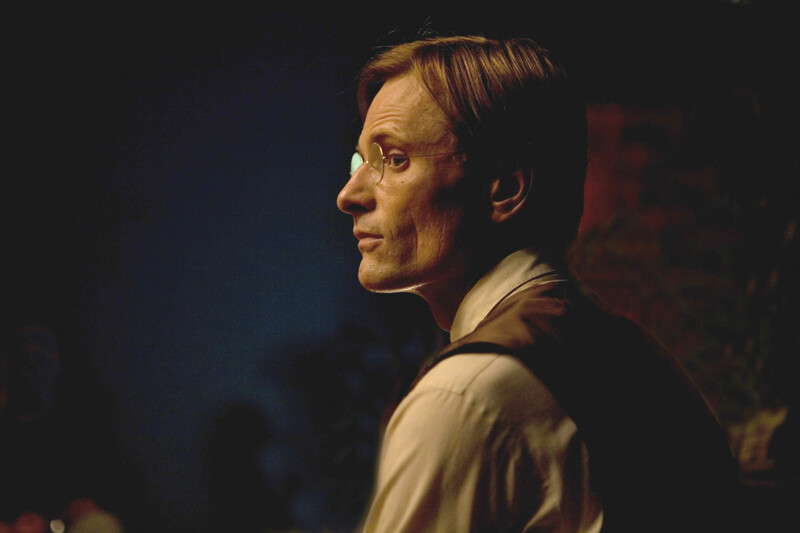 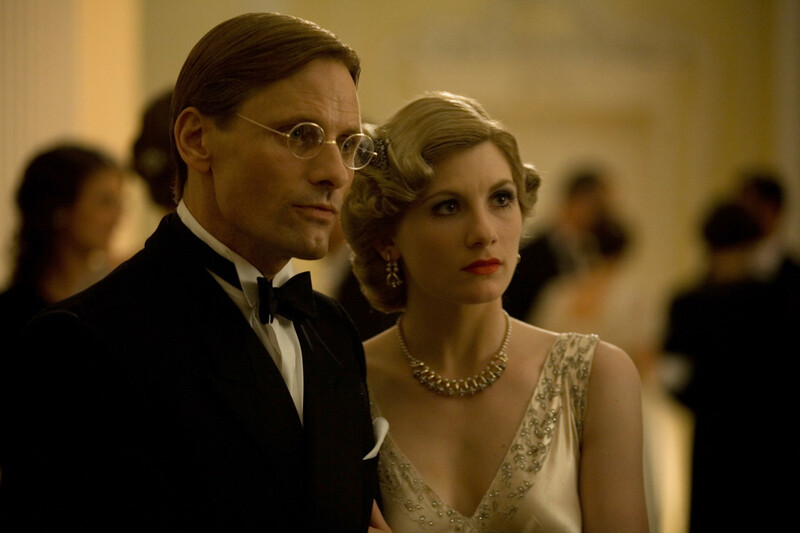 Viggo Mortensen plays John Halder, a German literature professor in the 1930s. 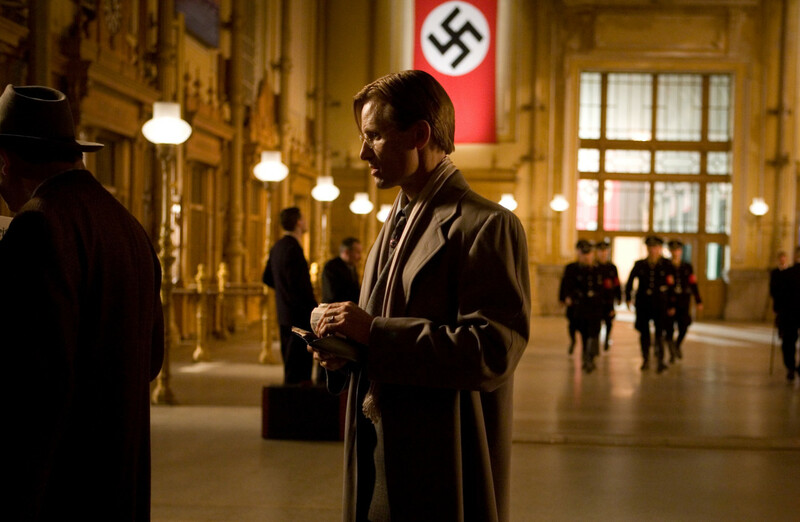 Halder is initially reluctant to accept the ideas of the Nazi Party. 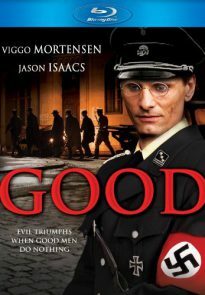 He is pulled in different emotional directions by his wife, mother, mistress and Jewish friend. 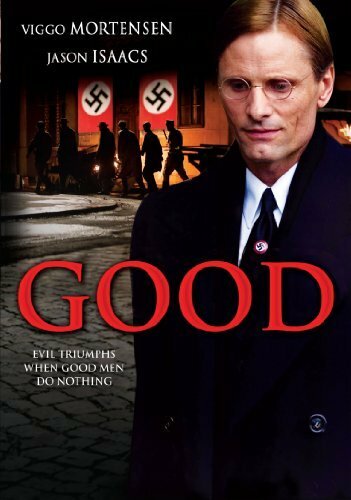 Based on the play by CP Taylor, Good forces us the question the nature of humanity and whether in such circumstances a person can remain good. 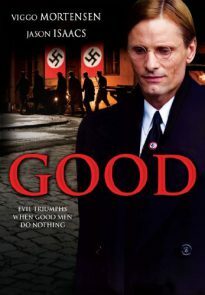 John Halder is a “good” and decent individual with family problems: a neurotic wife, two demanding children and a mother suffering from senile dementia. 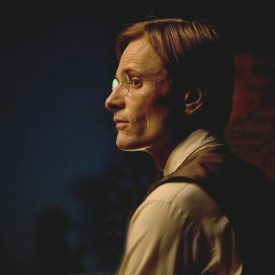 A literary professor, Halder explores his personal circumstances in a novel advocating compassionate euthanasia. 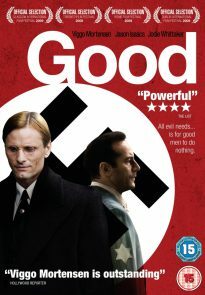 When the book is unexpectedly enlisted by powerful political figures in support of government propaganda, Halder finds his career rising in an optimistic current of nationalism and prosperity. 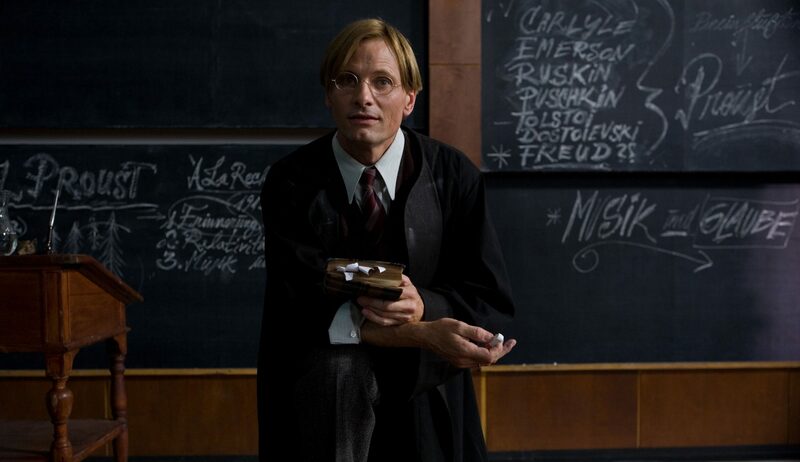 Seemingly inconsequential decisions lead to choices, which lead to more choices… with eventually devastating effect. Good trailer, clips featuring Viggo Mortensen, and interviews with Mortensen. 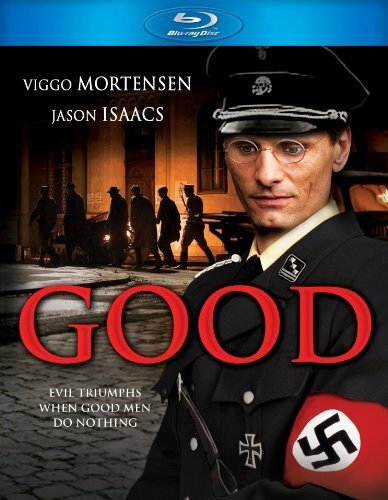 Images © Good Films; posters © Odd Lot Entertainment, LLC.